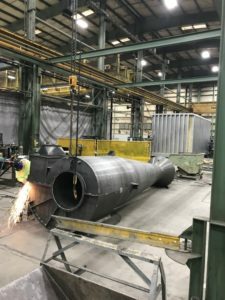 Over the years, John W. McDougall Co., Inc. has provided both components for dust collection systems as well as complete turnkey dust collection systems from design all the way through installation. 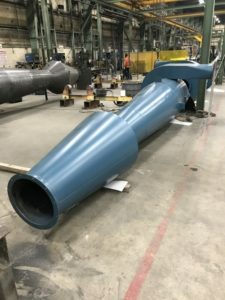 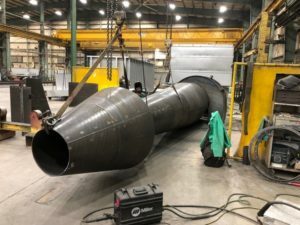 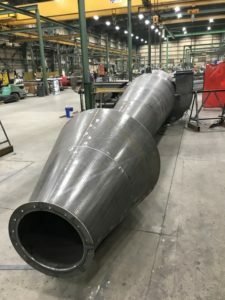 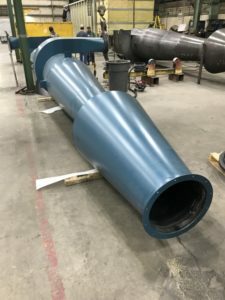 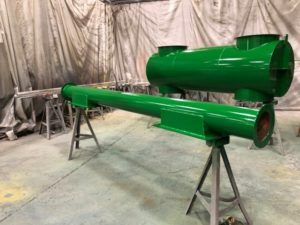 As a custom design and fabrication shop, we can produce practically any type of dust collection solution. 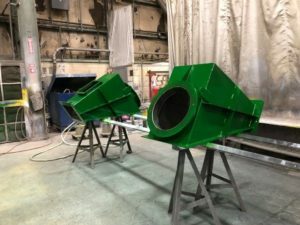 Below are a few examples of some dust collection work we’ve done.